“Ruby is an excellent business person with an excellent skill set. She is extremely personable, professional and knowledgeable with respect to her business. 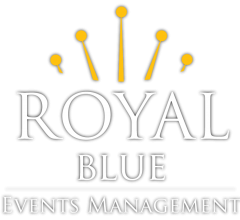 I am happy to recommend Ruby and the team at Royal Blue Events Management to anyone who is hosting a large, corporate event”. 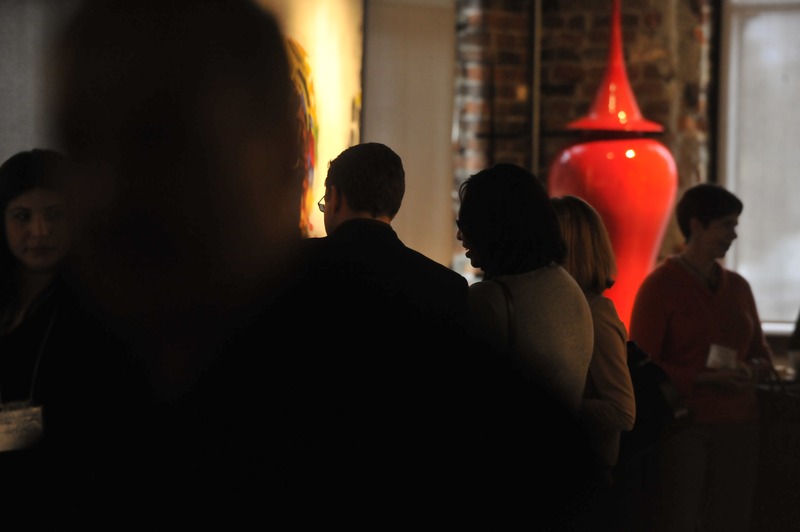 “Totally, totally impressed with your superb event management and organizing skills. The grand launch @ Khazana Canada was an absolute success! Everything went by plan – seamless and perfect. Shailesh Gangwani and I are very grateful that Royal Blue Events managed the show! We will surely work together soon”.